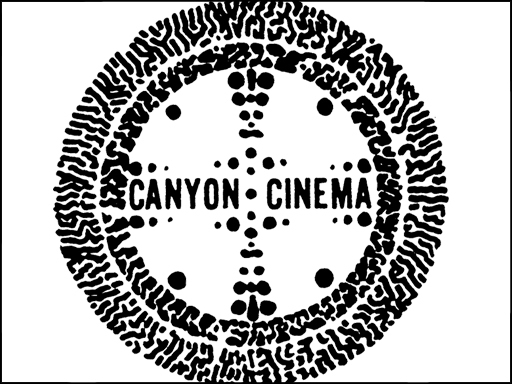 Our long-time Director of Operations, Denah Johnston, has been appointed as Executive Director of Canyon Cinema Foundation. Denah’s dedication and above-and-beyond efforts towards formalizing our non-profit status have been and continue to be a great asset as we transition in this critical moment. Her years of background in multiple film disciplines, as an active and award-winning filmmaker, teacher, curator and author are crucially important to the ongoing development and sustainability of Canyon Cinema, and we are thrilled to have her at the helm. To read more about Denah, visit our staff page or her website. Paul Clipson edits in camera to improvise multilayered compositions of startling beauty and complexity. His work, often produced in collaboration with experimental and ambient musicians, has a hypnotic, lyrical quality. We are pleased to now offer Light Year, a collage study of the San Francisco waterfront commissioned by the Exploratorium. If Clipson’s work exists in a dreamlike realm without words, then Peter Rose, who also sent work to Canyon this month, is our resident semiotician. His compilation Vox 13, produced over a period of eighteen years and now on sale, is a meditation on language, gesture, voice, and communication. 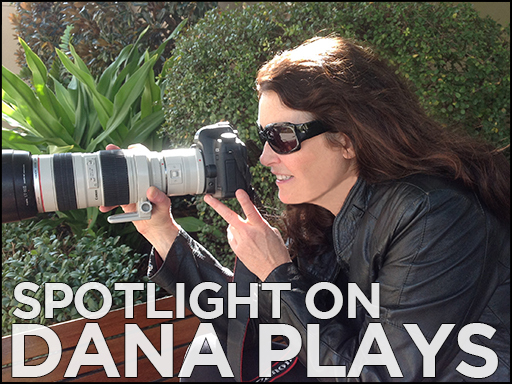 In our last issue, we spotlighted the stellar work of filmaker and technician Bill Brand. He has since sent a whole cache of DVDs into the office, which together give a complete picture of his development as a filmmaker. 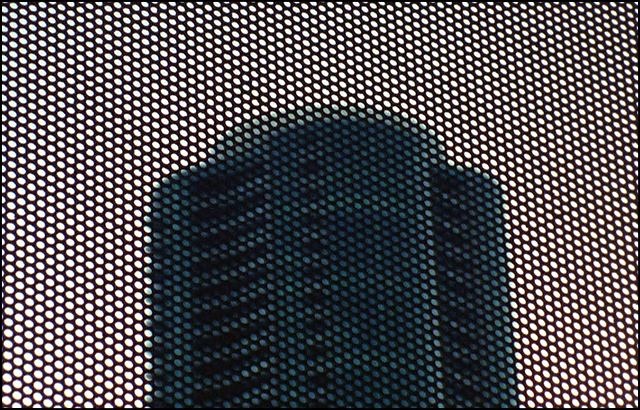 Beginning with his structural work in the seventies–exemplified by the Acts of Light trilogy, which posits film as an expression of change–and continuing through to his mid-career examinations of the body, all the way to his most recent digital output produced in South America, we now have more than twenty of Brand’s films available for sale. If you are interested in exploring Brand’s remarkable body of work, check out his filmmaker page here. Utilizing an optical printer, found footage, 16mm film, and digital video, Dana Plays creates work that lies at a point of convergence. Such is the name of a short film essay she created for our blog this month. “Convergence” is also an apt description of her thematic interests, which straddle the line between private and public, interweaving personal and archival histories. We have five DVDs newly available for rent or sale in our catalog, and an array of her work is available to watch on Fandor. Plays is keeping busy, too, with a documentary feature on the way and the political short Demise of Sugar screening this summer at the Madrid International Film Festival. Congratulations to Lawrence Jordan. The recipient of the Stan Brakhage Vision Award at last year’s Starz Denver Film Festival (his hometown, incidentally), the veteran filmmaker and animator continues to be a vital presence in the experimental film community. 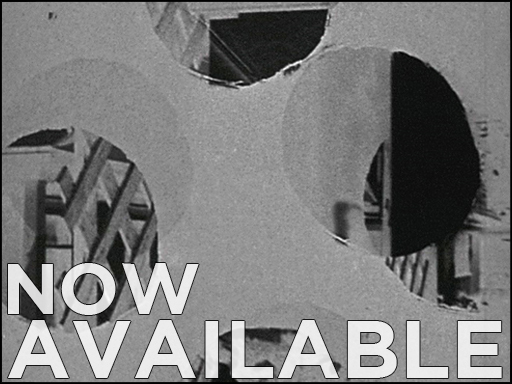 Over the last several months we have made available to rent a number of his films on DVD, and his most recent film, Inferno, is now available on 16mm. 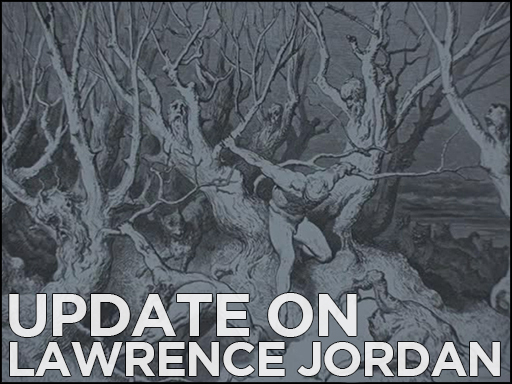 Jordan may be most associated with his inimitable cut-out animated works, but don’t forget his 1950s psychodramas, also in our catalog–essential time capsules of Beat San Francisco, Stan Brakhage, and the early days of experimental American cinema. 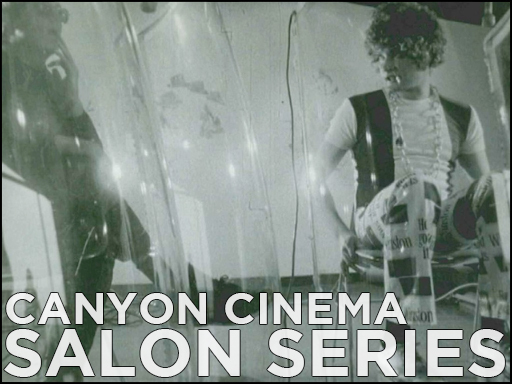 Join us for the next installment of our spring Salon series, with artist and filmmaker Claire Bain. On Monday, May 4th (TONIGHT!) at New Nothing Cinema in SOMA (16 Sherman Street), Bain will present “Next to You,” a collection of films from Canyon’s collection that function with systems of identity, representation, persona, and power. In the films she has selected, Bain locates a “powerful textual politic of humanity that is completely free of rhetoric.” Films by Babeth, Abigail Child and Cauleen Smith with screen with 2 films by Bain. 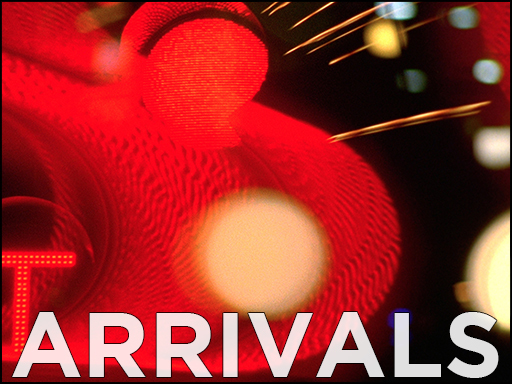 Doors are at 7PM; you can see full program notes on our website. There is some silver lining in the decline of commercial film processing. Without established outlets, artists are increasingly taking control of the means of production and envisioning alternative structures to create and exhibit their work. 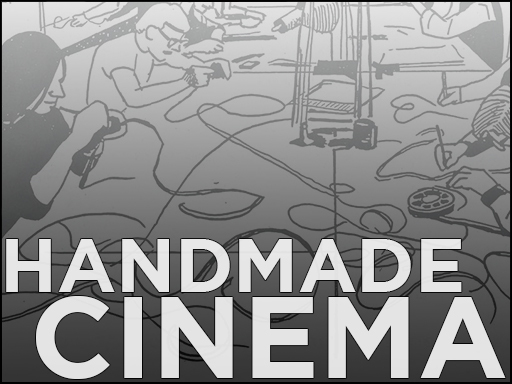 Collectively run film labs and DIY communities have emerged as invaluable new outlets for those still interested in handmade cinema. Here at Canyon, we were thrilled to see an article over at Film Comment documenting some of the elements of this new film ecology. Want to save film? Read Gregory Zinman’s Handmade Cinema guide for inspiration, and take a look at Helen Hill’s pamphlet Recipes for Disaster for instruction.